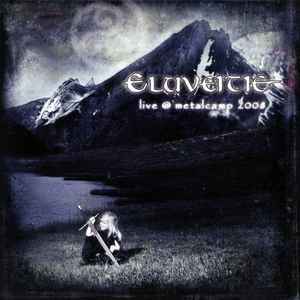 Eluveitie live @ Metalcamp 2008, Tolmin, Slovenia. As stand-alone release, this CD is limited to 500 copies. Other copies are included in the copies of the Tour box edition of the Slania album.